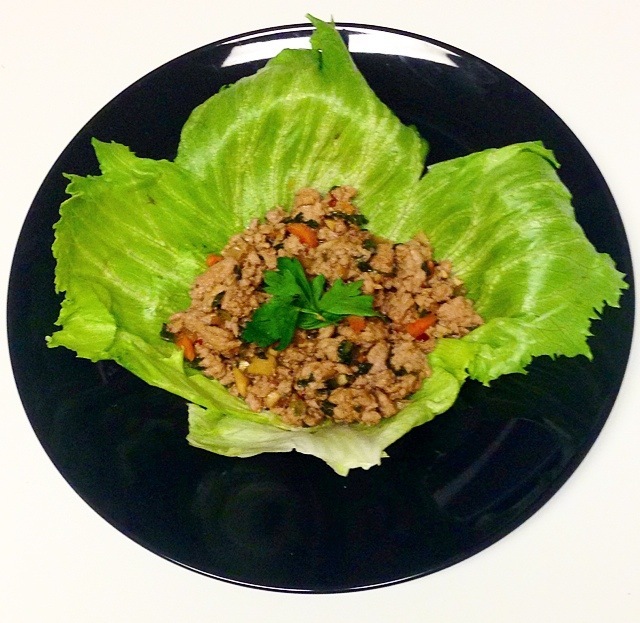 Quick and Simple: Turkey Lettuce Wraps – Pao Says, "Open Wide!" This one is pretty simple, and delicious. Good meal to make if you’re having people over because you can make a ton of it for pretty cheap. Also great to make a ton of this even if its just you, because leftovers are pretty awesome. I’ll let my 12-second video explain the recipe for my Turkey Lettuce Wraps. In the video, I was cooking for 6 (I used 3 lbs/packages of ground turkey meat) , so adjust your portions accordingly.